Topic: 'Let's give a Cheer for FA-ther' ! Tyme 4 a BUMP knowhutImean! "Hurricane experts world-wide are hailing the new findings. 'These exciting results conclusively prove that even us blind squirrels can find some nuts,' enthused renown hurricane expert, Dr. Kerry Readthemanual of the Massachusetts Institute of Technophobia." 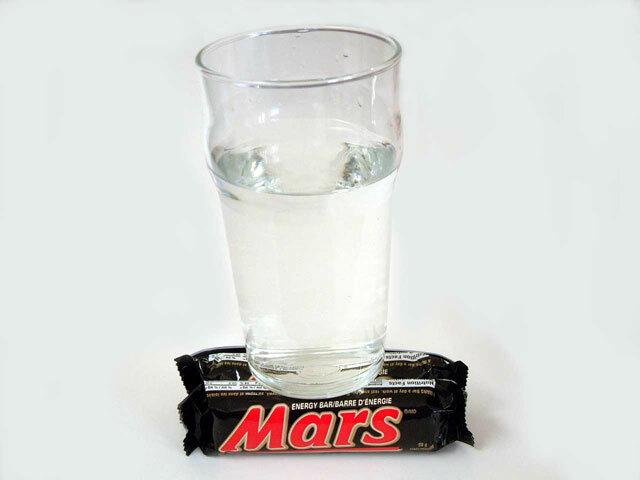 Topic: Water found on Mars! "Political Humor, With Charity for None"